There’s something really empowering about standing up for what’s right. Susan J. Fowler is a member of Vanity Fair’s New Establishment List, Fortune’s 40 Under 40, and the Bloomberg 50. She is writing a memoir, and a movie about her life is forthcoming. Fowler grew up in rural poverty, one of seven children in an Arizona town of 600 people. She received virtually no formal schooling. “I used to think that my unconventional upbringing was a weakness,” she says. “But over the past few years I’ve learned to see it as one of my greatest strengths. I had to fight for everything I wanted, like my education.” With unbelievable grit, Fowler gained admission into Arizona State University, at the age of 18, partly by providing a list of books she had read at her local library. She then earned degrees in physics and philosophy from the University of Pennsylvania. In her career-so-far-in-STEM, Fowler has designed electronics that were used at CERN; worked on the search for the Higgs boson; worked at three start-ups; served as editor-in-chief at Increment (“The New Yorker of Silicon Valley”); and published her first book, on software architecture, at the age of 25. In her talks focused on diversity in STEM, and women in STEM, Fowler uses her inspiring career path as a backdrop to discuss why inclusion matters, and how to make it happen. Susan Fowler’s blog post outlining the culture of harassment at Uber, where she was an engineer, is widely credited as a catalyst of the #MeToo movement. In its wake, companies and leaders took stock, women and men shared their stories, and a worldwide conversation about power, equality, harassment, and the workplace sprung up—and shows no signs of stopping. “Words can change the world,” Fowler has said. And in this enlivening keynote, set against the backdrop of her own #MeToo story, Fowler focuses on the change that, indeed, has come about. What can each stakeholder in the #MeToo era do to enact its ideals? What steps can workplaces take to ensure they are creating cultures worth celebrating? What gains have been made, what is left to do, and how can we get there, together? Fiercely intelligent, down to earth, and pragmatic in outlook, Fowler’s talk is a clarion call that will inspire action individually and collectively. 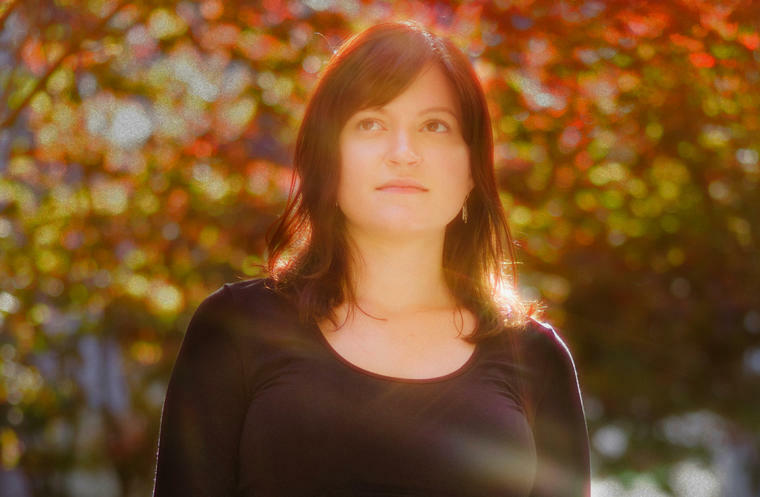 Susan Fowler is a physicist, engineer, and science writer whose journey through the STEM fields is a celebration of everything that people working in science and technology can achieve. And it’s a testament to why diversity in these fields must be embraced. Drawing on her own story—an unlikely path towards a physics degree, a determination to build a meaningful life in the sciences—Fowler delivers a smart, humorous, and even philosophical talk. (She has degrees in physics and philosophy). Named Time’s Person of the Year, Fowler is a brilliant science writer for lay audiences; but she is also the embodiment of the engaged and accessible science and technology speaker. Her talk is perfect for students and professionals alike: an affirmation of why a life in science can be so rewarding, how to achieve it, and why it matters.